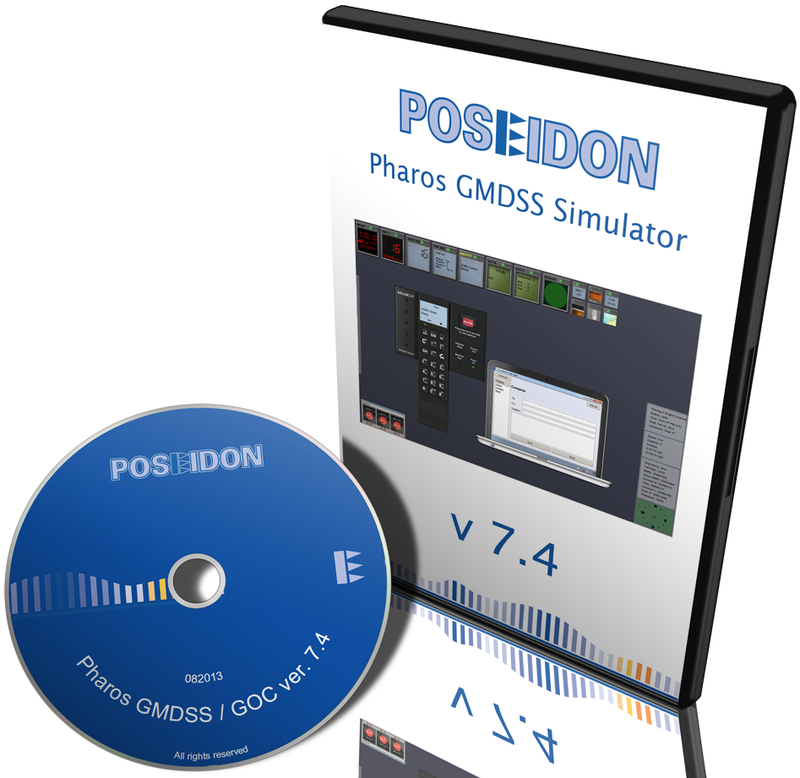 New software release from Poseidon Simulation. 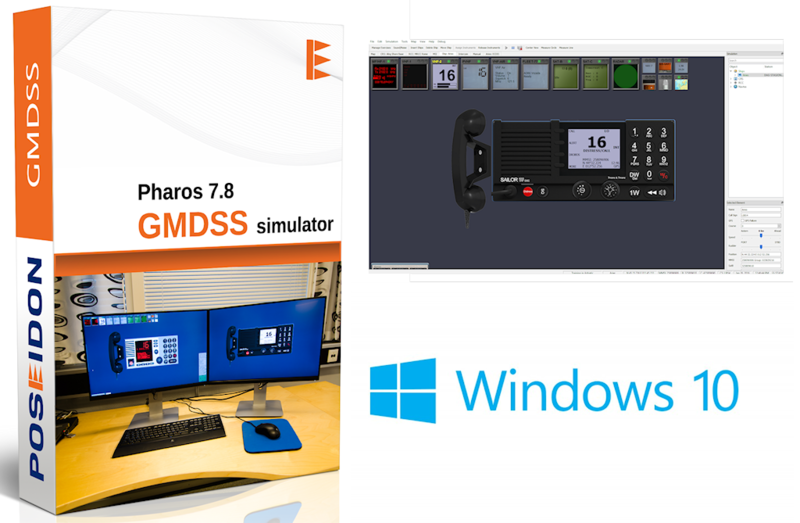 What’s new Integration with Navigation Simulators Sailor 6222 VHF Hardware Edition Sailor 6103 Alarm Panel Hardware Edition SSAS: Ship Security Alert System Voice Intercom … and much more Click here for the full newsletter. 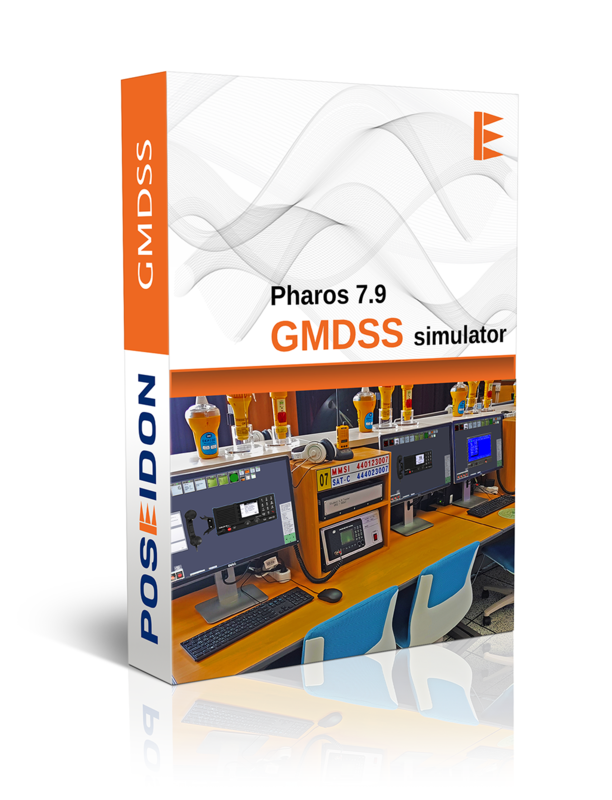 Poseidon Simulation is glad to announce the latest release of Pharos GMDSS Simulator ver. 7.8. 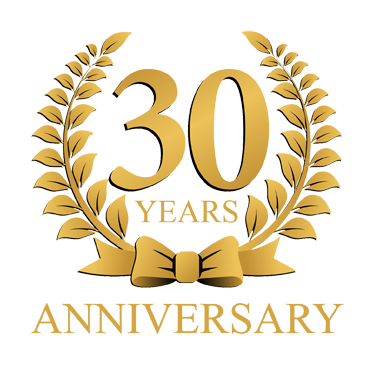 All our customers will receive mail information about the new features available.